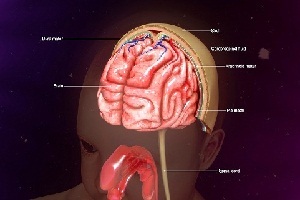 Brain and spinal cord are protected by a layer known as meninges. 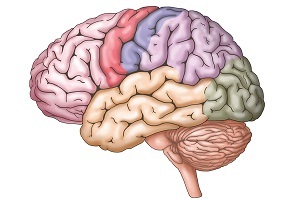 Meninges protect the brain and spinal cord from harmful agents and acts as a shock absorber. 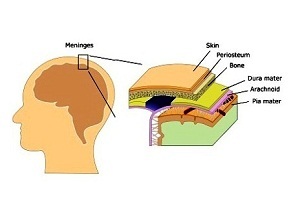 An inflammation in meninges is called meningitis. Meningitis is a life-threatening infection and if left untreated, it can cause permanent disability and even death. Is meningitis contagious? How to avoid the infection? Meningitis is a relatively rare condition, but it evolves as a life-threatening emergency as symptoms of meningitis can develop fast. 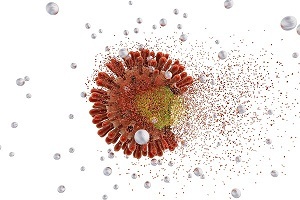 The disease can affect people of any age, gender, background or class. People who are at higher risk of meningitis include babies and toddlers. Teenagers are two and a half times more at risk than adults. 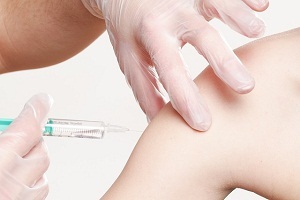 Weakness is a common side effect that a patient experiences after the vaccination. The person may experience an unusual feeling in his arms and legs. These side effects can occur immediately after the injection or after a few weeks. The weakness and unusual sensation in legs and arms should not be ignored. Meningitis is a condition of the brain and spinal cord where an inflammation occurs in the tissues that cover the brain and spinal cord of children. Sometimes, the disease affects the brain only. It is a life-threatening condition but with early diagnosis and proper treatment, a child with meningitis can recover. Stiff Neck Pain: Is it Due to Meningitis? What is stiff neck meningitis? Stiff neck is a type of soreness experienced by a person along with difficulty in moving the neck sideways. It generally happens along with headache, neck pain and shoulder pain. The person experiences severe pain while looking sideways or over the shoulder. The entire body is turned instead of the stiff neck because of pain.